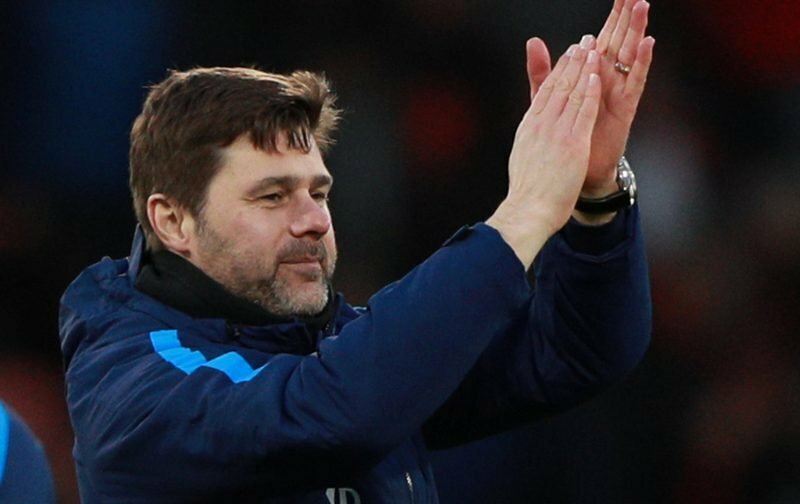 In the buildup to tonight’s EFL Cup semi-final clash with Chelsea, Tottenham Hotspur manager Mauricio Pochettino has again played down speculation about his own future by intimating that the Spurs Project could see him remain with us for the rest of his managerial career. With Real Madrid an often and easy go-to for the tabloids on and offline, we all know the speculation well and despite how often Poch dismisses the suggestions, there’s always a line or two that the media hang on to make it seem an impending reality – when the truth is they are largely Poch himself pointing towards the fact that his future at the club is controlled by the Board and dictated by his own relevant success with us. 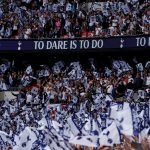 This story comes from Poch talking about Arsene Wenger and his reign at Arsenal, and ultimately how it came to an end. Speaking to Sky Sports he explained. As long as we keep developing and improving as we are he should certainly get the chance. The interview also saw him talk about success, and how it wasn’t determined by money but that’s not a new angle for him either.